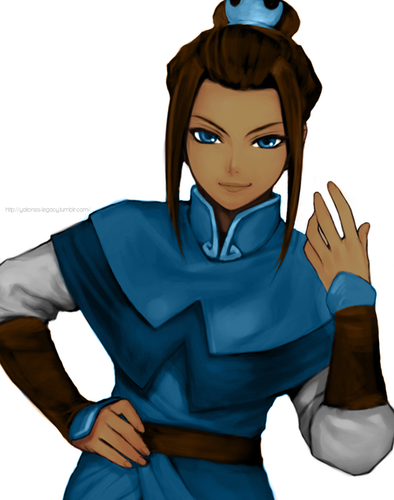 Water Tribe Azula. . Wallpaper and background images in the Avatar - La Leyenda de Aang club. 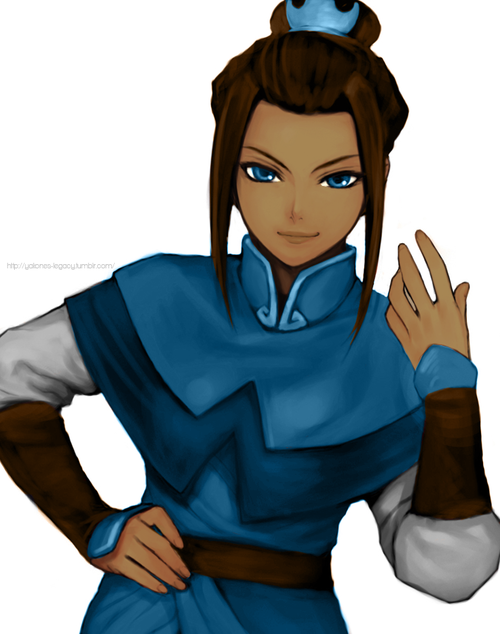 This Avatar - La Leyenda de Aang photo might contain prendas de vestir exteriores, overclothes, prendas de abrigo, ropa de abrigo, manchó, blusa, capucha, and campana.